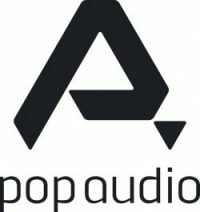 Pop Audio Joins The MPG Benefactor Scheme! We are pleased to announce that Pop Audio have joined the MPG Benefactor Scheme and are able to offer MPG Full Members 20% discount on their entire range of next generation, critically acclaimed Pop Filters. Designed by producers, engineers, and musicians; for producers, engineers, and musicians, Pop Audio create innovative pro audio products which aim to make recording easier, taking the technology out of the process and allowing you to focus completely on making music. 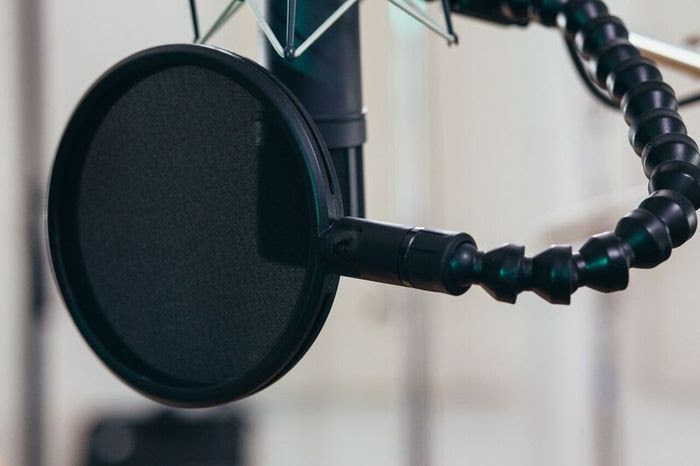 Pop Audio’s first product, Pop Filter, was designed after the company became fed up with the lack of innovation and quality of a piece of equipment used in the studio every day. Traditional Pop Filters are fiddly to use, easily damaged and often add colouration to the sound traveling through them. Being the first piece of equipment in the signal chain before the microphone, Pop Audio decided they could do better. 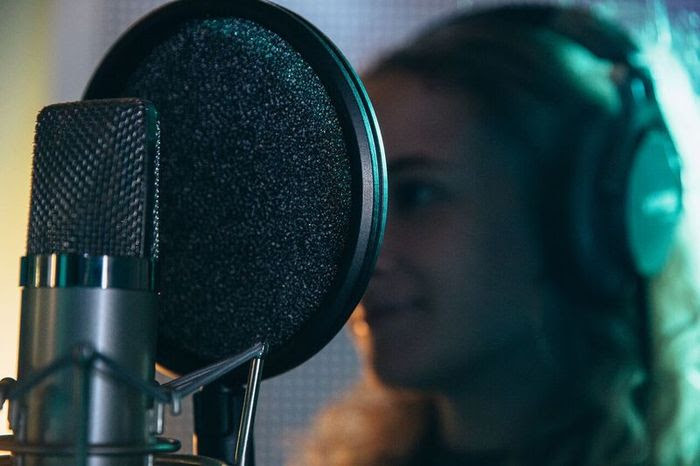 Starting from the ground up, every part of the Pop Filter was redeisgned to make it not only easy to use and robust, but also offer extreme levels of acoustic transparency. The starting point is a new clamp. Gone are the days of spending time screwing a clamp onto a mic stand, with our quick release butterfly clamp it will attach to a mic stand in seconds. It is lined with a medical grade high friction rubber to limit and stop any vertical and rotational movement. Moving onto the arm, it was found that the traditional gooseneck had to go. In its place, Pop Audio brought in a ball and socket joint arm. Found traditionally in heavy industry as coolant tubing, but more recently seen in camera equipment, this arm is not only more flexible than traditional goosenecks, but also strong, so once positioned it won’t ever droop or fail. Finally the filters. 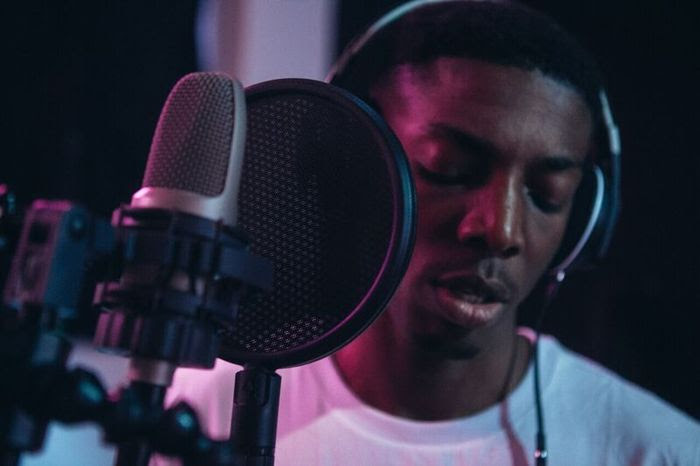 Pop Audio offer three filter types which are interchangeable using a bayonet quick release mechanism, allowing you to change filters depending on your recording scenario, singer preference or if you lose or damage a filter. No more having to purchase the entire Pop Filter again, just replace the broken filter. The filters that have been designed all offer extreme levels of acoustic transparency and use the finest materials available. Fabric – The traditional dual layer filter. Metal – Using two discs of perforated metal, this filter is designed for the traveling professional who records in a variety of locations and needs a Pop Filter that can withstand life on the road. Even if dented this filter will still work perfectly. Foam – The flagship filter, offering extreme levels of acoustic transparency. Using hydrophobic, 30PPI open cell foam, this filter attenuates the signal less than 0.5dB across the entire frequency range giving the cleanest signal possible whilst still stopping every plosive your vocalists can throw at it. 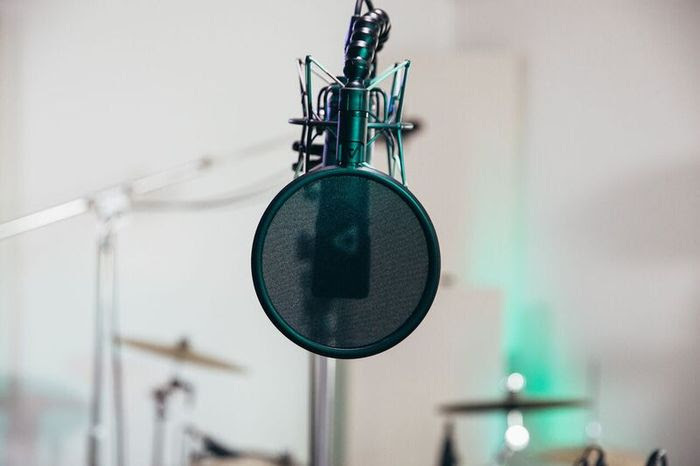 After two years of R&D, Pop Audio launched their redesigned Pop Filter last year to critical acclaim from across the recording press. In partnership with UK distributors Synthax Audio, Pop Audio are pleased to offer a 20% discount to all MPG Full Members.